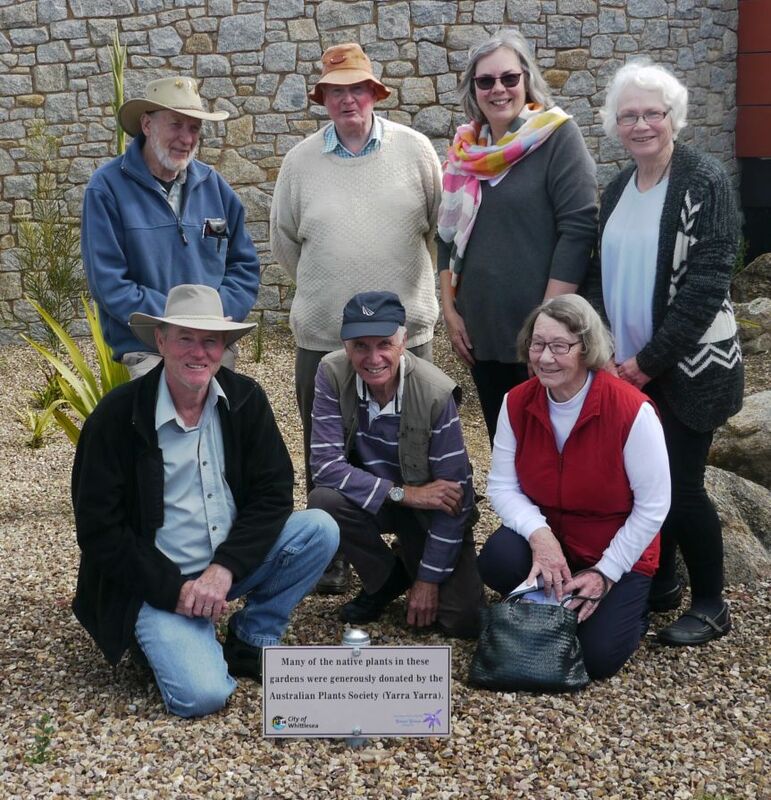 Growling Frog Golf Course – April 2017 – Australian Plants Society Yarra Yarra Inc.
A few of our members visited Growling Frog Golf Course Whittlesea gardens recently to view the additional plantings our group has donated, and the plaque erected to acknowledge our Community Project there. 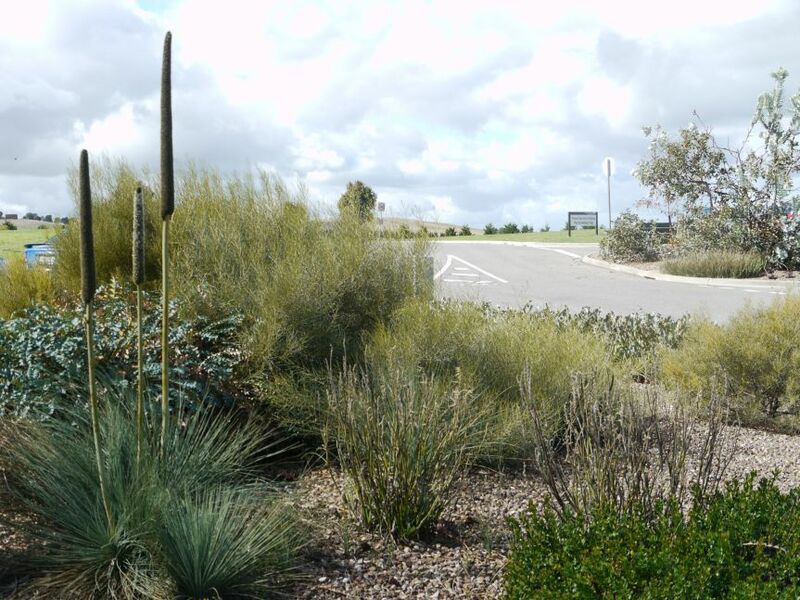 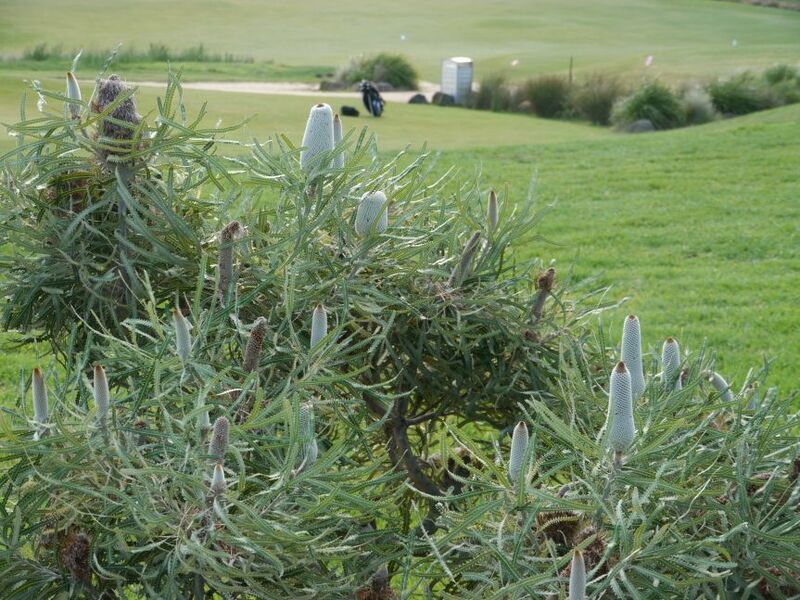 The extensive plantings extend from within the carpark and around the clubhouse, and it is an ongoing project filling in the spaces. 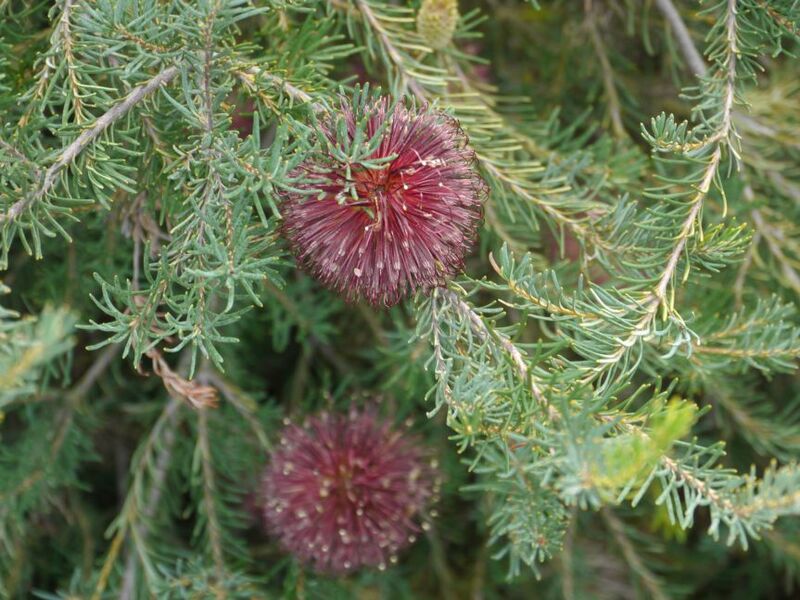 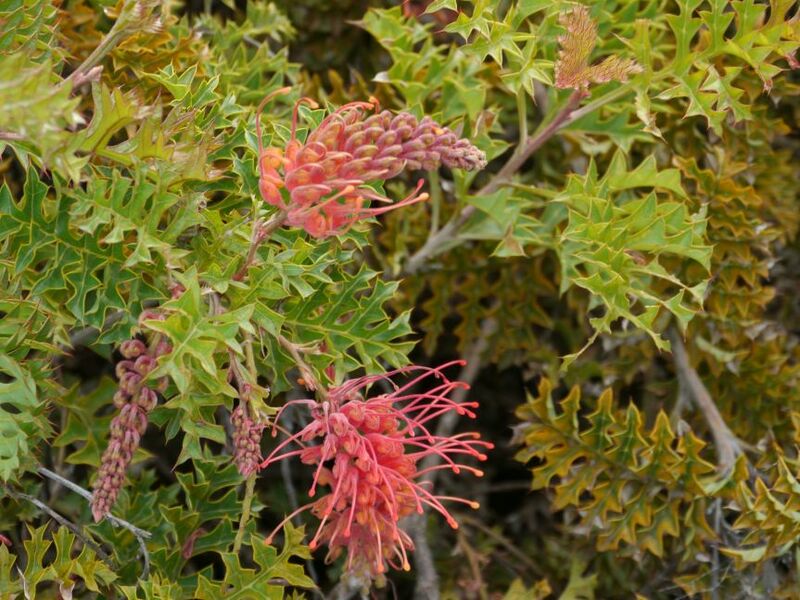 It is a lovely collection of eucalypts, grevilleas, banksias, dryandras, eremophilas and others, and include many uncommon species. 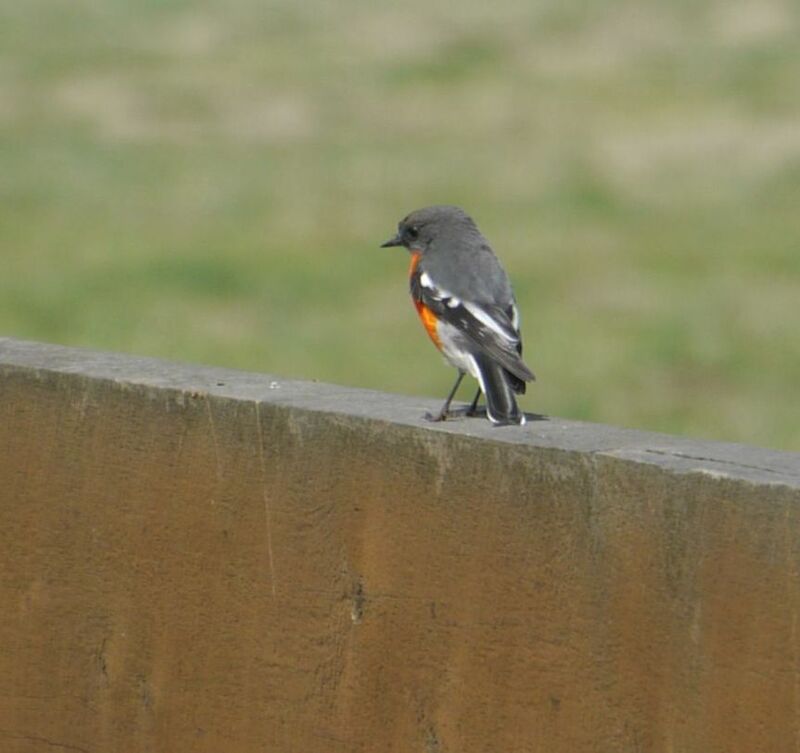 There are always lots of little birds enjoying these gardens, such as the Flame Robin, Eastern Spinebill, Thornbill and more. 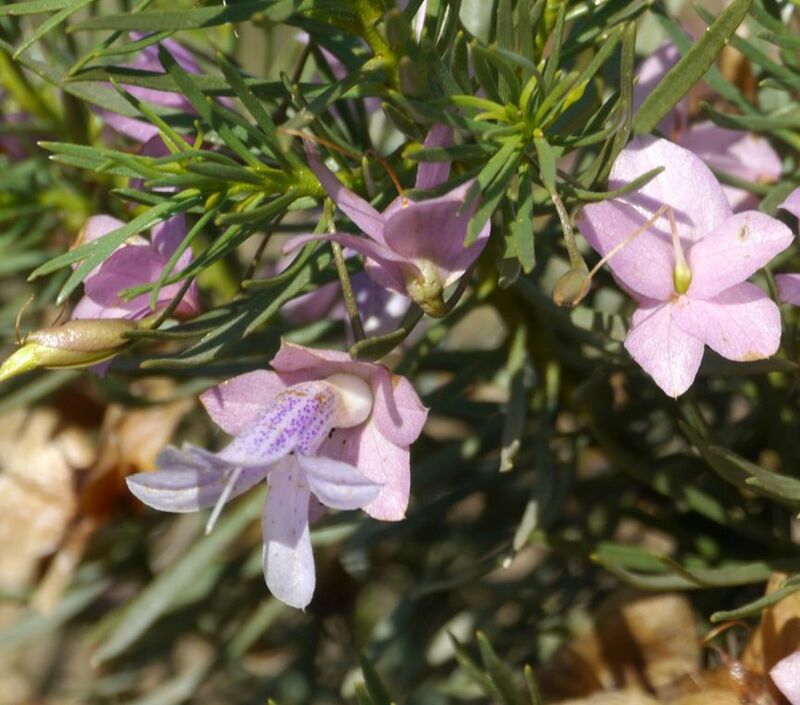 These pictures show just a few of the plants in flower. 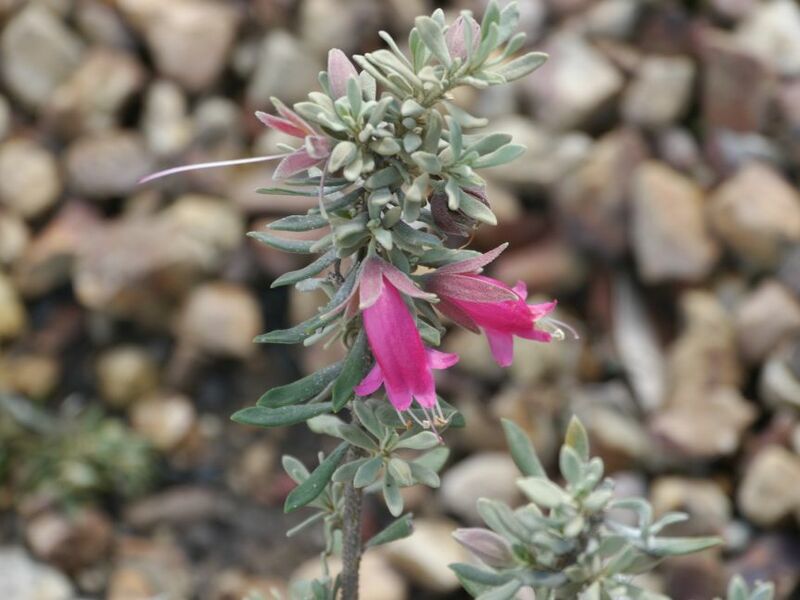 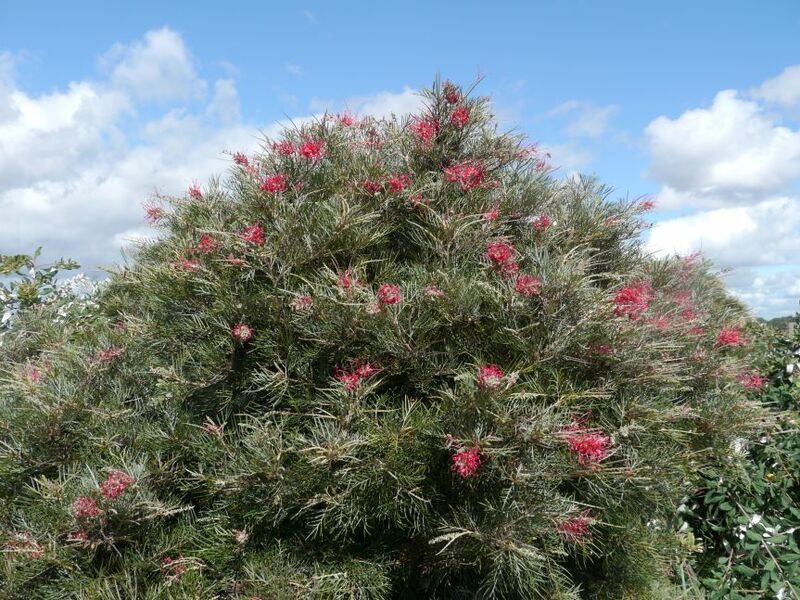 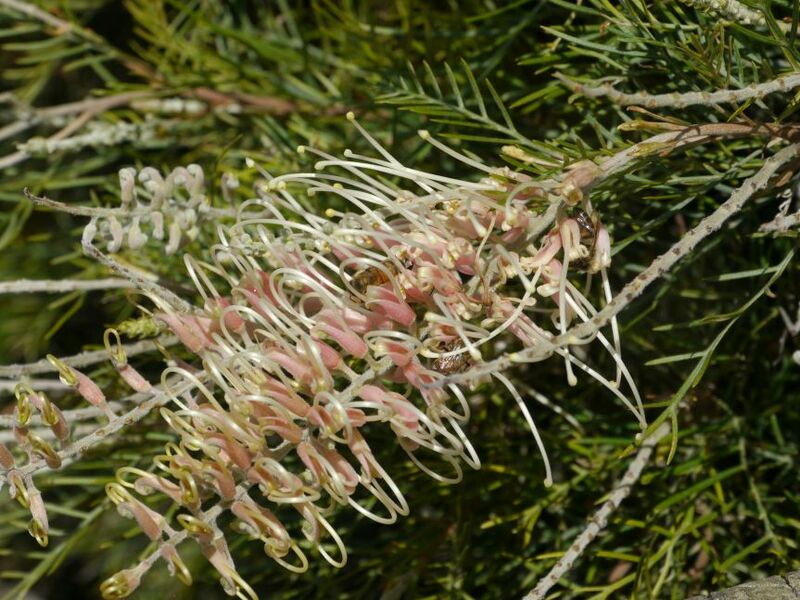 Posted on April 19, 2017 October 8, 2017 by Australian Plants Society Yarra Yarra GroupPosted in UncategorizedTagged Banksia, Eremophila, Flame Robin, Grevillea, Xanthorrhoea.